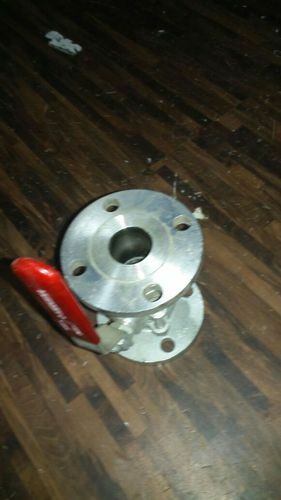 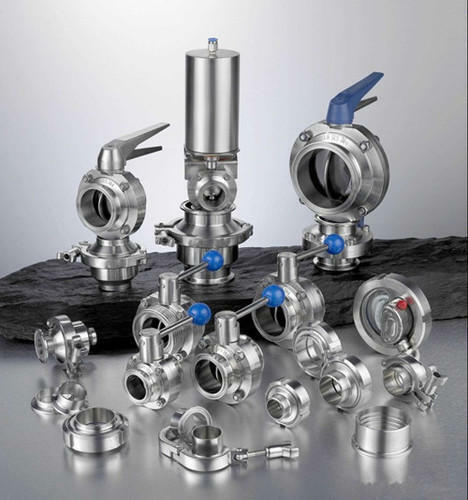 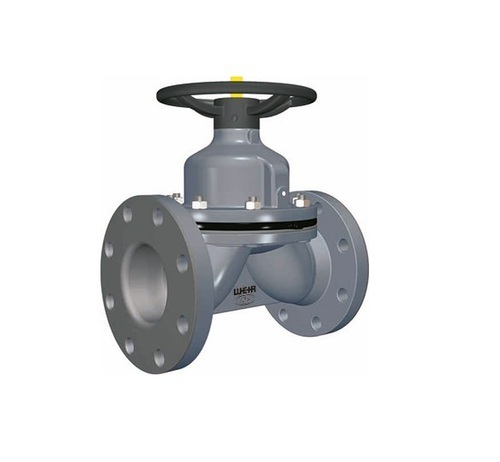 We are a leading Manufacturer of stainless steel tc diaphragm valve, sms union butterfly valve, stainless steeldiaphragm valve, tc end non return valve, stainless steel ball valve and stainless steeltc nrv valve from Mumbai, India. 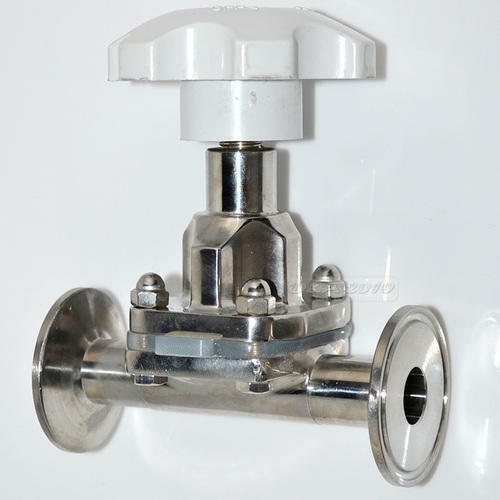 We are the manufacturer of STAINLESS STEELDiaphragm Valve in all sizes. 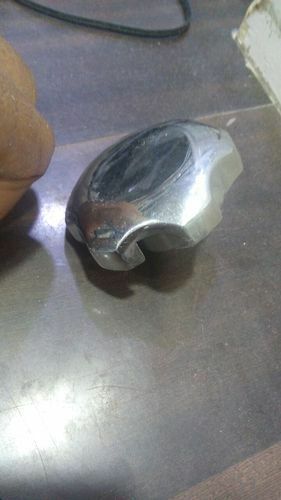 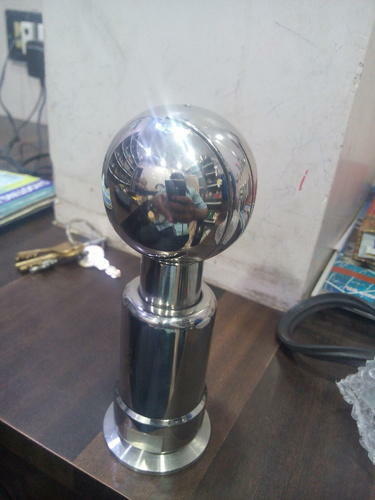 We use the best material and give 100% perfection for client satisfaction. 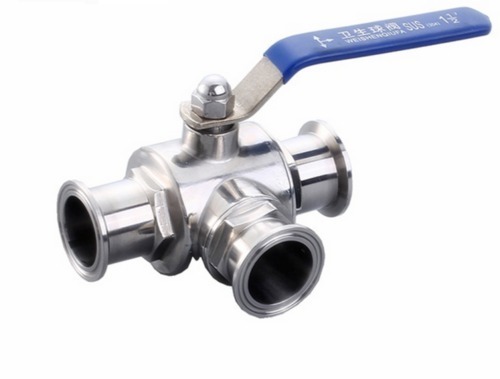 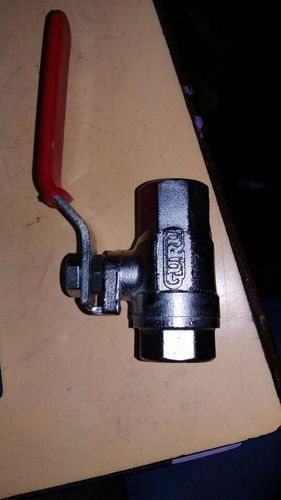 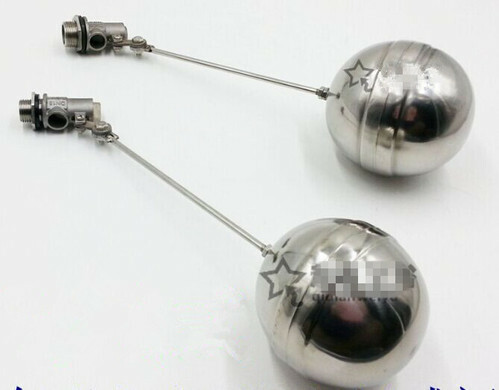 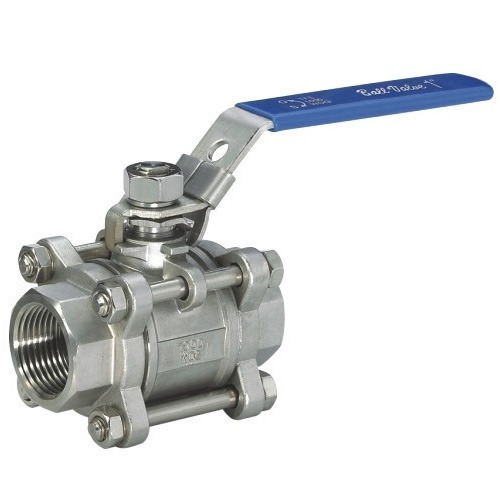 Size - 1/2" - 8"
Focusing on the global spectrum, we bring forth a smart collection of STAINLESS STEEL BALL VALVE. 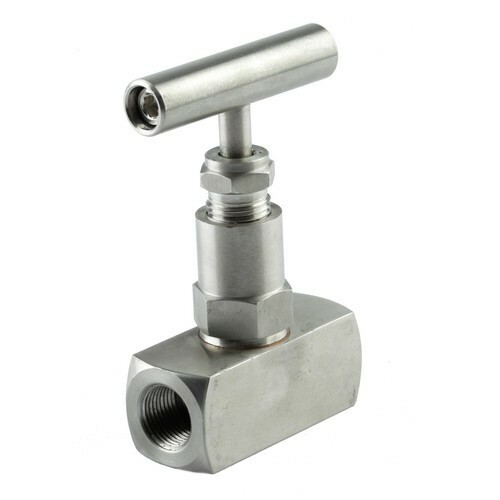 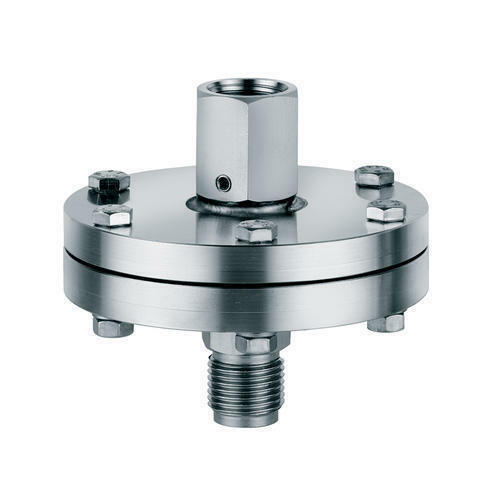 Mallinath Metal also supplies Imported STAINLESS STEEL TC NRV Valve in different sizes. 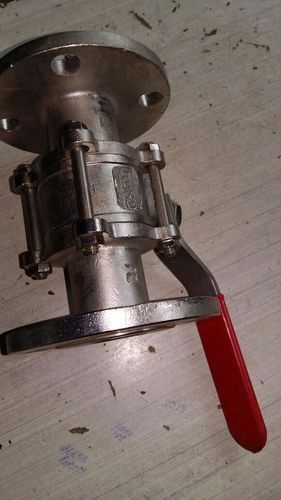 TC GMP Valves can be utilized to eliminate dead legs in the design of point of use outlets in a typical WFI/DM piping distribution loop. 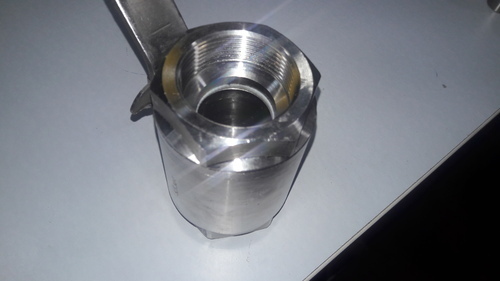 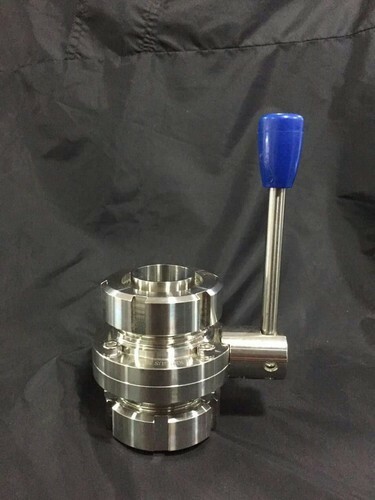 As the process fluid flows through the valve body, as demand warrants, the valve is opened providing an uncontaminated sample which may accumulate in outlets greater than 3D. 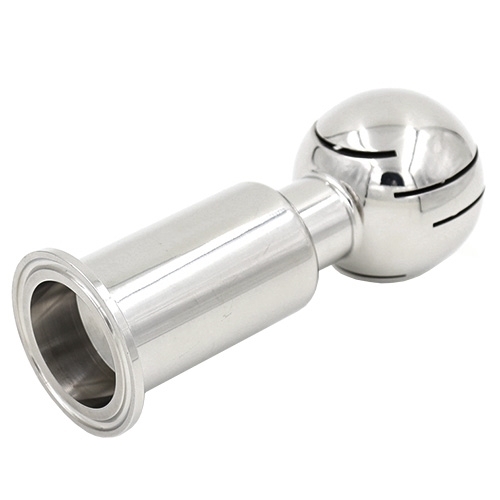 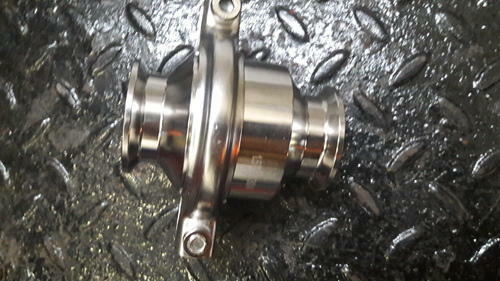 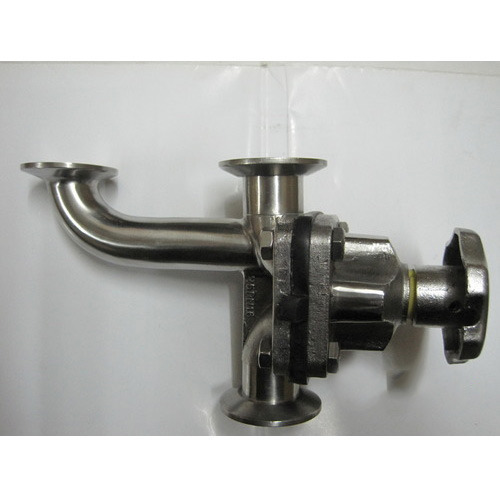 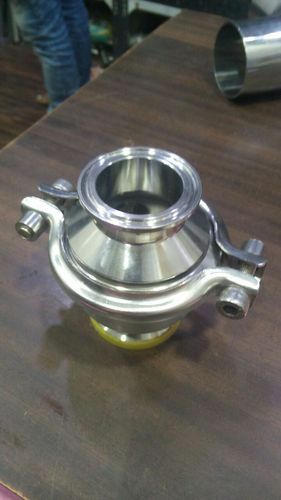 Mallinath Metal supply difference type of Stainless Steel Rotary SPRAY Ball in different Grades. 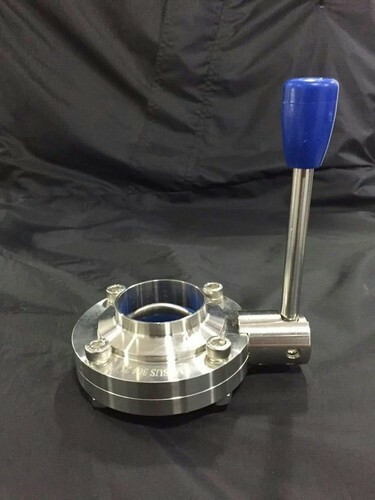 Diameter (mm) 1/2" TO 4"
SS TC Butterfly Valve offered comes in quality construction finish and is made available as per DIN and other industry standards. 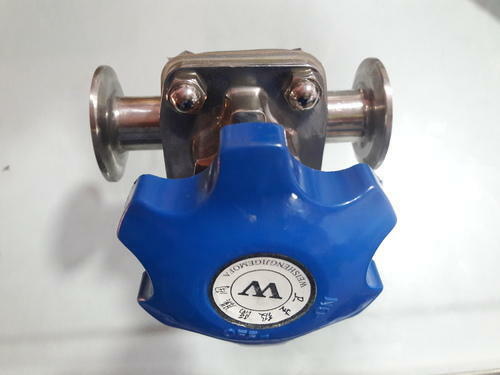 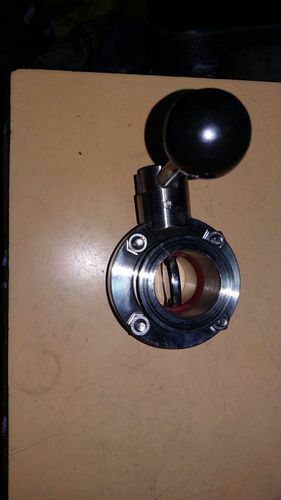 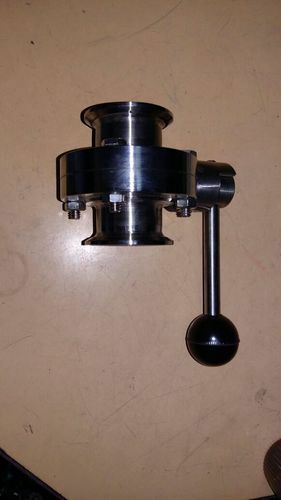 Mallinath Metal Also Manufacture Hevy Quality Bar Stock Ball Valve in different Sizes and grades with heavy stenght and also in small and bulk Quantity Offer range is widely valued all over the nation; our firm is willingly involved in providing a wide gamut of Bat Stock Ball Valve. 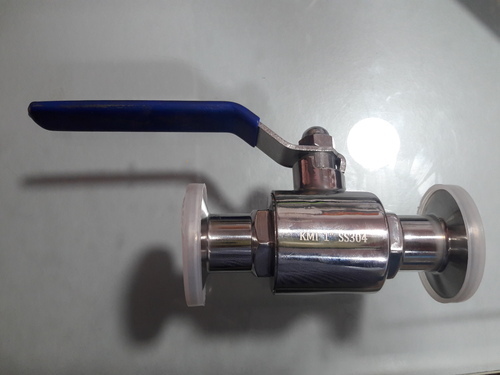 We are the noted organization actively engaged in offering a wide range of SS Needle Valve.